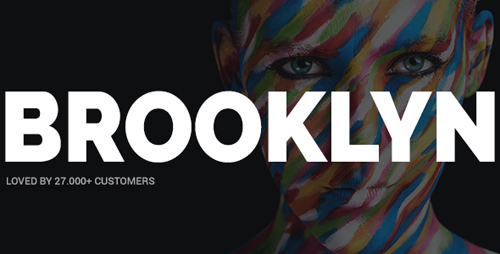 Brooklyn is a pixel perfect creative multi-purpose Wordpress Theme based on Visual Composer. It�s modern and clean for any purpose: agency, freelancer, marketing, startup, blog, magazine, portfolio, photography, architect, corporate, business, event, artist, music, video, restaurant, barber, transport, construction, non-profit, travel, designer, web designer, game developers, multilanguage, bitcoin, blockchain, crypto, crypto trading, cryptocurrency, Cryptocurrency advisor, Currency Exchange, Digital Currencies, ico, ICO Agency, ICO Consulting, investment, landing page, smart contract, token, erc 20. Brooklyn is packed with a fitted version of the famous drag�n�drop Visual Composer page builder and Revolution Slider. 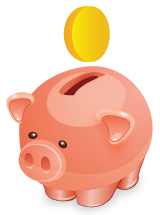 Besides than that, it comes with a especially for this theme tailored shortcode, portfolio, twitter and pricing table plugin. With over 32+ pre-made website concepts and nearly 200 Page templates you are ready to create your website. No matter if it needs to be a full screen, full width, boxed, landing page, multi or a one page website, everything is possible and right at your fingertips. If you are searching for state of the art WordPress theme, Brooklyn is top recommendation. Build beautiful and innovative websites.